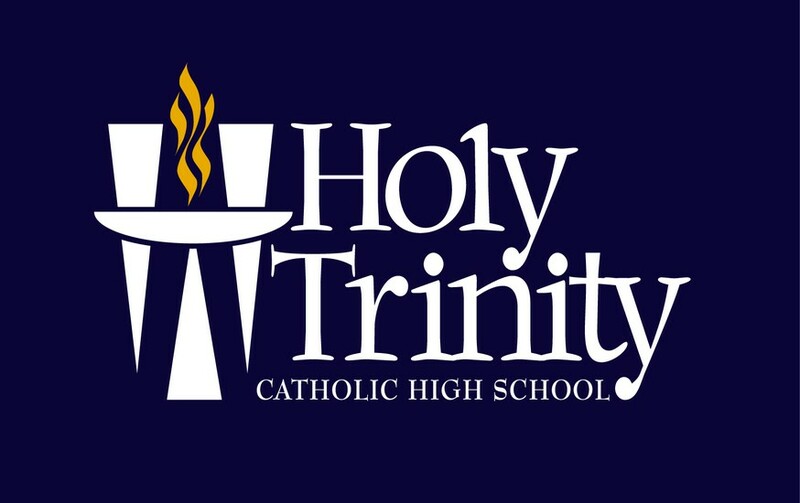 Guided by the Holy Spirit in a Catholic environment Holy Trinity seeks to empower every student to graduate with superior academic knowledge, maturity, and confidence founded in Christian values for the achievement of life long success. 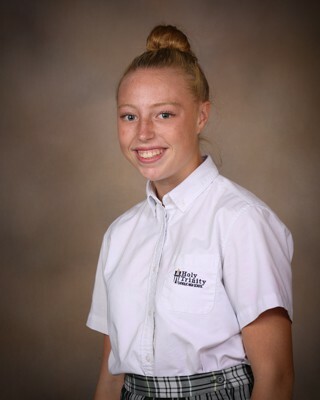 At Holy Trinity Catholic High School we believe communication between the school and community is crucial to making our students successful. This Weekly Bulletin will detail any announcements and events that are taking place the upcoming week. Please look for this bulletin on Monday mornings to be sent to your email address on file. We would like to invite you to join us for our 2nd Annual Sporting Clays Competition on Saturday, April 27th. Our shooting competition is open to All Celtic Families, past or present, as well as all our Celtic Friends! Whether you are a seasoned shooter or a complete novice, you will have an amazing time while supporting our Tuition Assistance program. 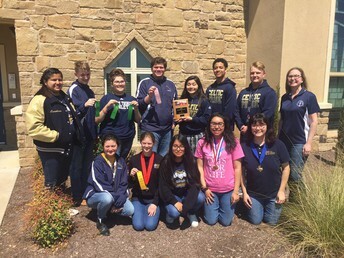 As you know, we are in the process of assigning tuition assistance for 2019-2020, and being a part of our Sporting Clays Competition is a way you can help HTCHS help all our families. You can participate as a shooter and or as a Sponsor. As a Sponsor, we will feature your business on the course at Weber&apos;s, where hundreds of other players will see your business displayed on banners specially designed for us by M&D Graphics and Printing. There are several sponsorship levels available which are outlined in the attachment below . 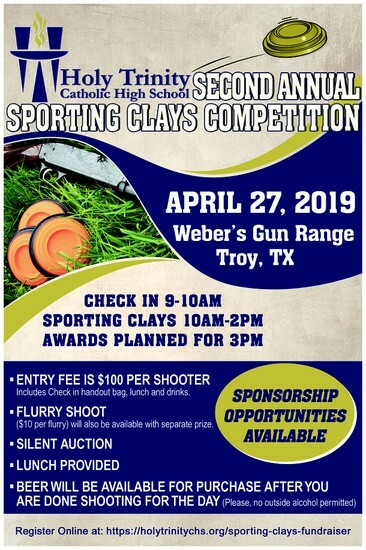 Please go to our website to register (https://holytrinitychs.org/sporting-clays-fundraiser) or come by the front office and fill out a registration form (attached below). You can of course mail your entry form in to us at 6608 West Adams, Temple, TX 76502. 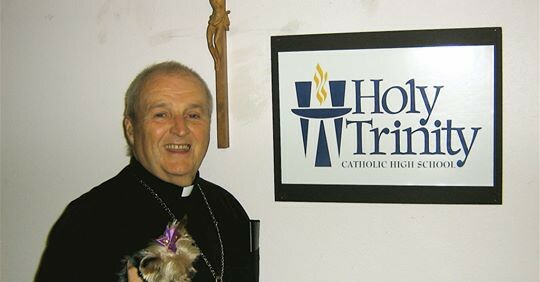 Please consider supporting Holy Trinity and come have fun "playing golf with a shotgun"! Come see Holy Trinity students in the art show, ArtWorks at the CAC in Temple! Opening Reception is Monday, April 8th at 5:30-7:00 pm. 3001 N 3rd St. Temple TX. 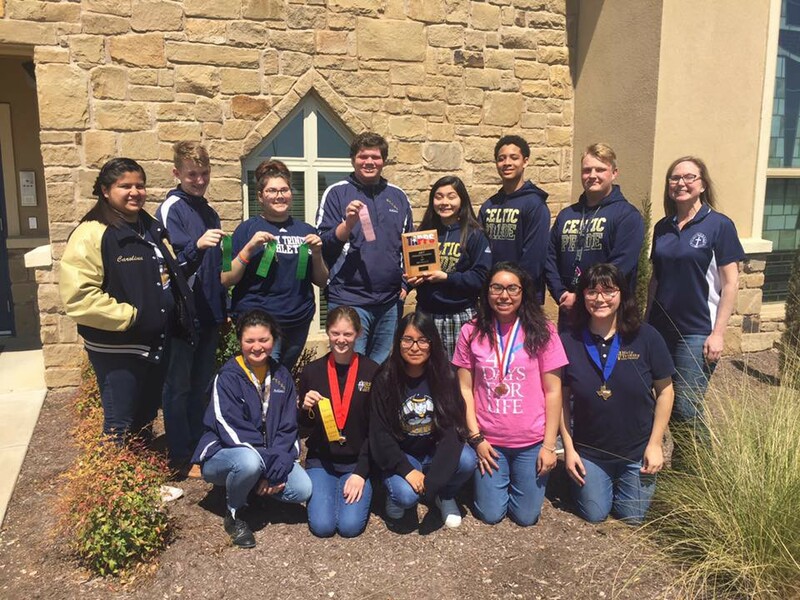 Congratulations to the Holy Trinity Academics Team! 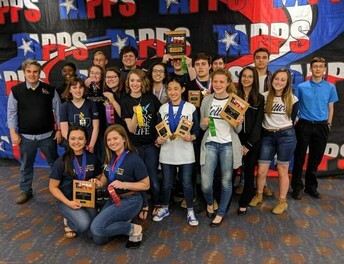 They were the Top Speech School and Top Debate School in the TAPPS Academic State Meet, claiming the championship in every single speech event! They had an unprecedented showing and came from behind (at one point being down over 70 points!) to finish the competition out just 4.5 points shy of the State Championship with the highest point total in the team’s history: 160 points. Way to go, Celtics! 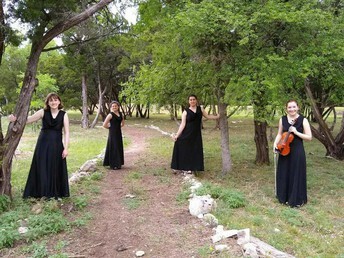 Congratulations to the four ladies who represented Holy Trinity at TAPPS Vocal and Music State last week! Caeleigh, Ann Marie, Dina, and Margaret got 1s (top score!) on their vocal solos. Margaret also got a 1 on her violin solo. Way to praise the Lord with beautiful music, ladies! Reagan is the Region Champion in Tennis and is heading to State! Way to go, Reagan! 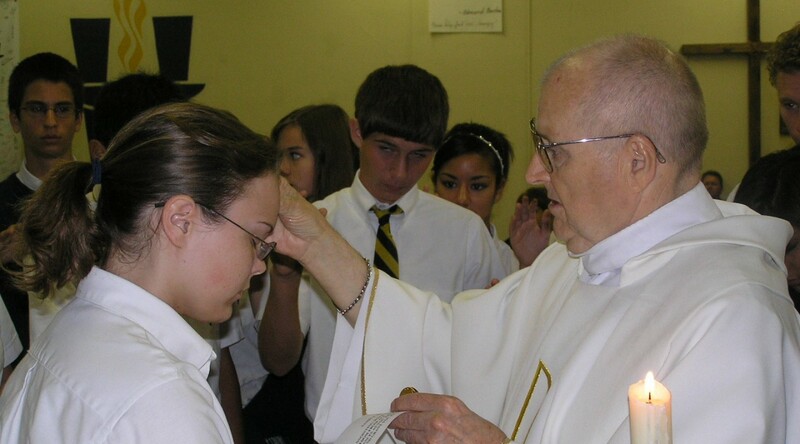 Ethics and Integrity Ministry (EIM) In an effort to protect our children, the Diocese of Austin mandates that all individuals who have contact with our children must be in compliance with the Ethics and Integrity in Ministry Policy, which equips each of us with the tools and knowledge to protect our children from possible abuse and perpetrators. All parents MUST complete this process to volunteer at the school. Registration is required through the Diocesan. In order to register for an EIM Workshop, you must first complete the volunteer application, “eAppsDB”. Once you have attended the workshop please submit a copy of the certificate to the school office. This workshop is for new parents and those who are in need of the refresher course. Fr. Chris obtained a Bachelor of Arts in Communications with an emphasis in Public Relations from St. Edward’s University in Austin, Texas; a Master’s of Science in Secondary Education at Canisius College in Buffalo, New York; a Master’s of Divinity from the University of St. Michael’s College Faculty of Theology at the University of Toronto. Prior to joining the Basilian Fathers, Fr. Chris was employed in both the corporate and non-profit sector as a Marketing and Special Events Director, Community Relations Director and Computer Programmer. Fr. Chris has taught in secondary schools for four years in Houston, Detroit and Novi, Michigan. Prior to St. Basil’s, Fr. Chris served as the Chaplain and Campus Minister through Assumption University at the University of Windsor for three years. Fr. Chris has used his skills in graphic arts, web design, video, and radio production to develop new ideas and resources for education, evangelization, and outreach.